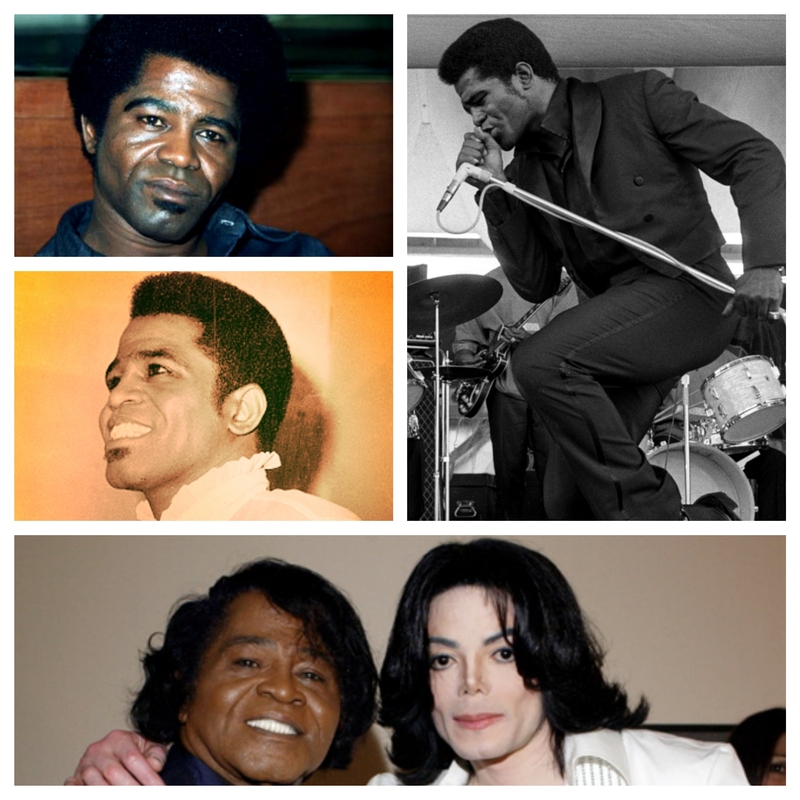 May 3, 1933 – James Brown is born in Barnwell, South Carolina. The only child of a poor backwoods family, he will be sent, to Augusta, Georgia at age five, to live at an aunt’s brothel. He will evolve from a juvenile delinquent to become one of the most influential Rhythm & Blues singers, with a career that will span more than five decades and include the hits “I Got You,” “Cold Sweat,” “Living in America,” “Prisoner of Love,” “Sing It Loud, I’m Black and I’m Proud.” Incarcerated in 1988 for aggravated assault, Brown will be released in 1991 and return to the recording scene, where he will continue to influence a new generation of artists including M.C. Hammer, Prince, and many others. He will be inducted into the Rock and Roll Hall of Fame on January 23, 1986 and on February 25, 1992, will receive a Lifetime Achievement Award at the 34th annual Grammy Awards. He will join the ancestors on December 25, 2006.